Home The newest Live CD of Shtetl Band Amsterdam. Europe's finest village klezmer band teams up with world class clarinetist and singer Christian Dawid. Live Klezmer Music, including a tribute to the famous Anne Frank Tree. 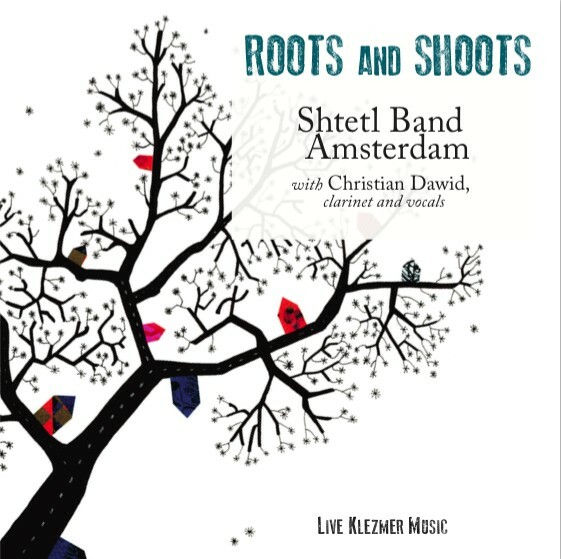 The newest Live CD of Shtetl Band Amsterdam. Europe's finest village klezmer band teams up with world class clarinetist and singer Christian Dawid. Live Klezmer Music, including a tribute to the famous Anne Frank Tree. The newest live CD of Shtetl Band Amsterdam combines traditional klezmer pieces with brand new compositions in village klezmer style. Offer: 2 CDs with discount! 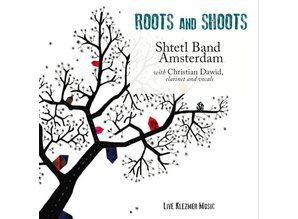 Buy both CD\'s of Shtetl Band Amsterdam for only €30, shipping included! Our second CD, with gorgeous table and dance music. Guest: the phenomenal clarinetist Christian Dawid.